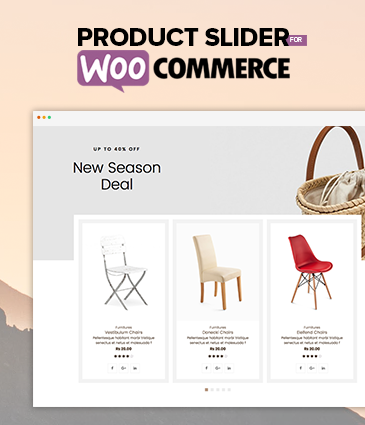 Hey Buddy!, I found this information for you: "Product Slider For WooCommerce – Woo Extension to Showcase Products". Here is the website link: https://access-keys.com/wordpress-plugins/product-slider-for-woocommerce-woo-extension-to-showcase-products/. Thank you.